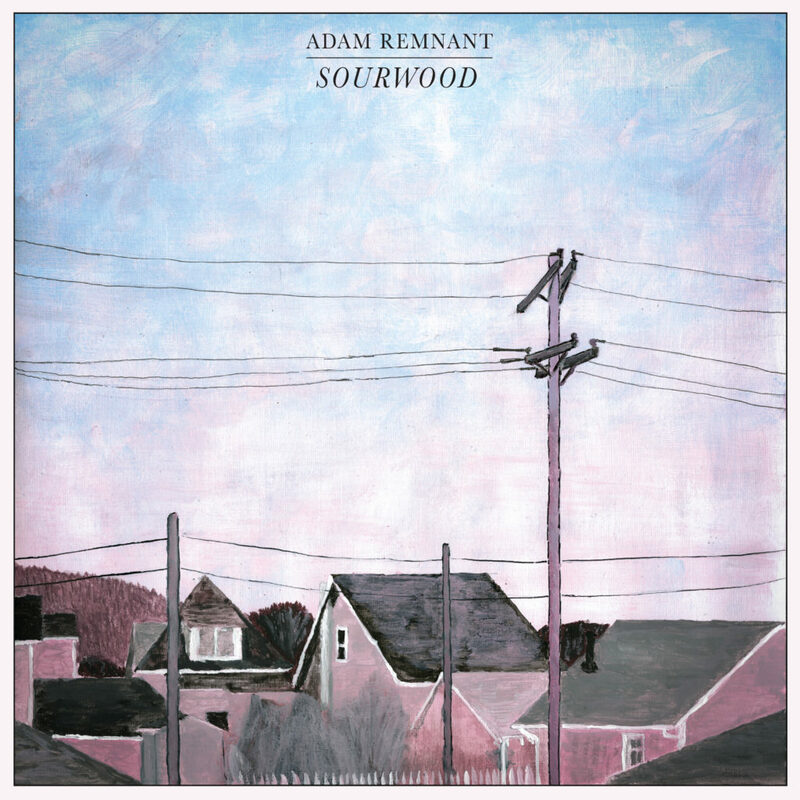 Adam Remnant will release a new LP entitled Sourwood on August 17, 2018 via Anyway Records. Adam and his band will tour throughout summer and fall of this year. See upcoming tour dates at adamremnant.com. Read the press release and see the album cover below. Pre-order the record here. Adam Remnant came up over the last decade fronting the folk-rock band Southeast Engine. As the principal singer and songwriter of the band, Remnant and his bandmates garnered critical acclaim from publications such as Paste Magazine, Pitchfork, NPR, American Songwriter, Magnet, Stereogum, PopMatters, AV Club, and many more. They established a substantial following over the years, releasing five albums and touring across the United States and Canada. As Southeast Engine wound down, Remnant began plotting his way forward as a solo artist. 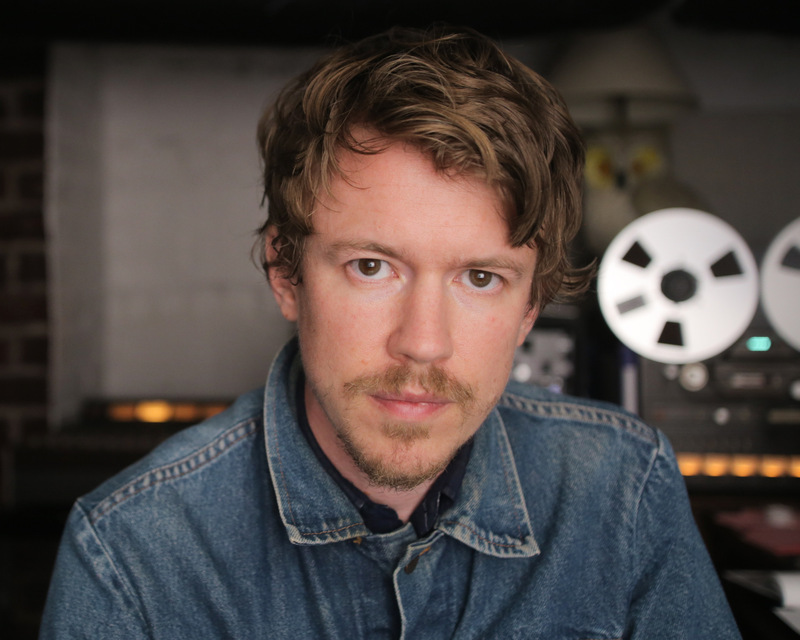 He assembled a little studio in his basement and earnestly began writing & recording the songs that comprise the 2016 EP, When I Was a Boy, as well as the new full-length, Sourwood. 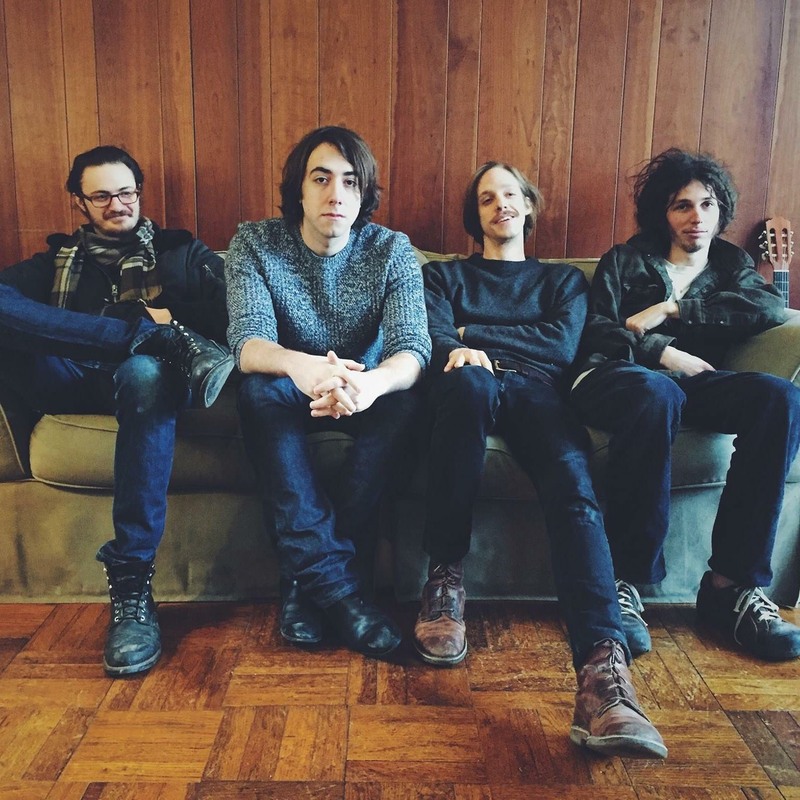 Remnant’s signature baritone voice and literary songwriting act as the focal point in the productions spanning between folk, rock, and indie sounds mined from a Midwest basement. Sourwood is a record long in the making. 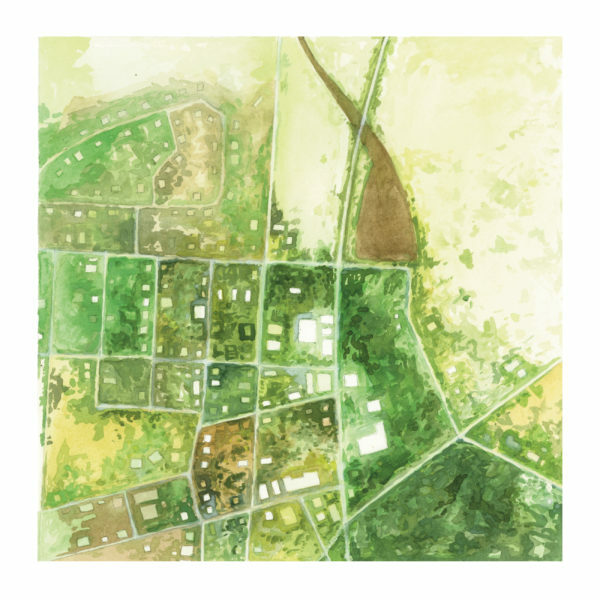 In the intervening years since Southeast Engine, Remnant and his wife, Amanda, became parents to two curly blond-haired girls, which they raise in the fertile creative town of Athens, Ohio. Located in the foothills of the Appalachian mountains, it’s here that Remnant pursues his musical visions while tending to daily matters. 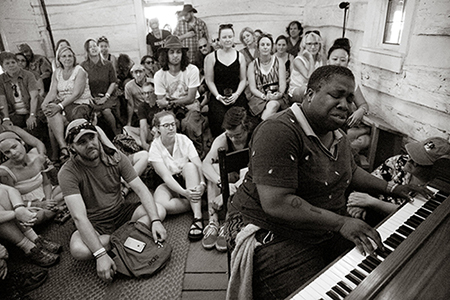 The songs of Sourwood were birthed in that intersection of youth and adulthood where dreams and realities confront one another. The songs detail the desire to find potential opportunities beyond the horizon while feeling the gravity of home. The album drifts back and forth between those push & pull forces of home and travel as one might drift between a waking and dream state. Somewhere between those two states is a place called Sourwood. The album is largely recorded and performed by Adam Remnant with contributions from Remnant’s working band, consisting of brother, Jesse Remnant, on bass and harmony vocals; Ryan Stolte-Sawa on violin and harmony vocals, and Jon Helm on drums. Remnant plans to release the album in 2018 with plans to tour in support of the release with his 4-piece band. If you are interested in the life of music, you need to check Elizabeth Hunter Ashley; Orchis Embrace, LLC Studio where you can find special classes that Include introductory piano and vocal lessons, and the beginning note reading and rhythm exercises. There you can also have Recording Sessions with a professional technician, Competition Preparation, Pageant Training- Talent,Interview,Walking,Coaching, Concert/Opera Coaching and many more services. 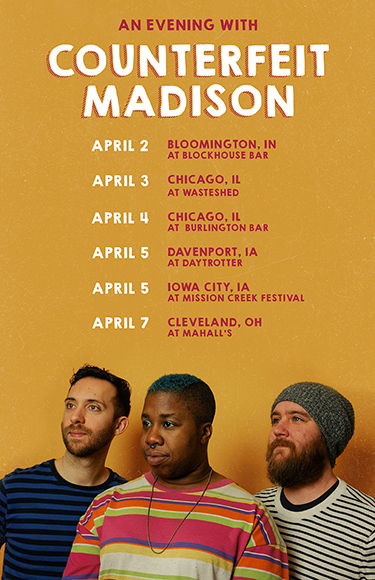 Counterfeit Madison on tour in the Midwest! Say “Hi!” if you stop by! Counterfeit Madison is pleased to release their second full-length record at the Wexner Center for the Arts on November 21, 2017 at 7 p.m. 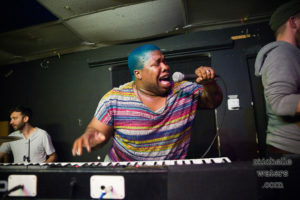 Check out their magnetic onstage delivery and poignant songwriting at this local release party for the album Opposable Thumbs. 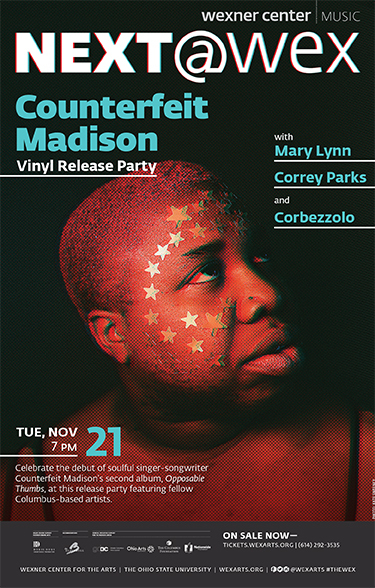 Counterfeit Madison will be joined by fellow Columbus-based artists Correy Parks, Corbezzolo, and label-mate Mary Lynn this special evening. 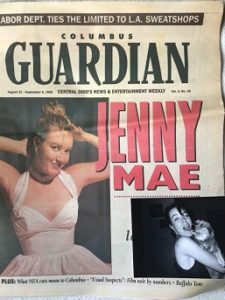 Purchase tickets at this link: https://wexarts.org/performing-arts/counterfeit-madison-vinyl-release-party. Counterfeit Madison, Anyway Records’ newest artist, is playing shows at Antioch College in Yellow Springs and at Ladyfest Cincinnati this coming weekend, on Friday, October 13, and Saturday, October 14, respectively. Check out these links for both shows. 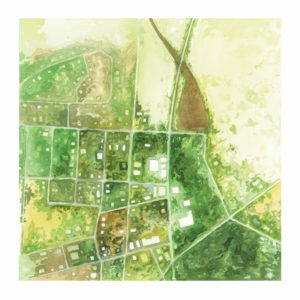 Speaking Suns from Yellow Springs, Ohio will release their second LP and first for Anyway on 9/29, a sprawling double LP that has hints of Sea and Cake, Cocktails, Neil Young as well as Steely Dan and other like-minded bands, “Range” is a move forward for the band whose first LP has been out of print. The band will be touring the midwest, south and west during the month of October. Lizard McGee, celebrates the release of the acoustic version of “Pause for the Jets”, titled “Spooky Jets at a Distance” with a series of shows in the U.K.